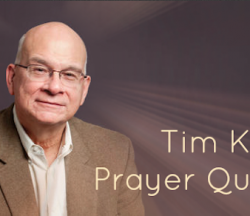 Tim Keller is pastor of Redeemer Presbyterian Church in NYC. 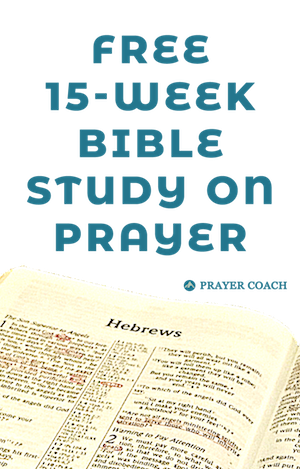 He has written several books including his book on prayer. Here are several his prayer quotes. God to me was not untrue, but rather irrelevant. I never rejected prayer. It just slipped off my radar screen. I turned to martial arts for my protection. 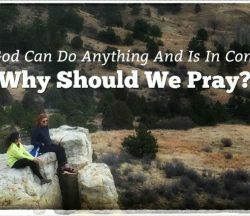 If God Can Do Anything and Is In Control, Why Should We Pray? God can do everything on His own. He created the heavens and the earth without our help. 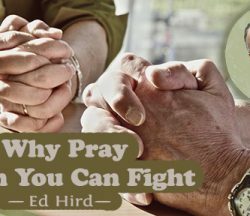 Why should we pray? It is more than because He commands us too. 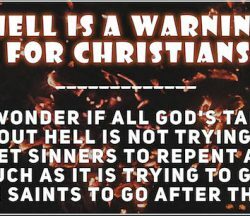 One of the biggest problems that people who don’t know God have with Him is figuring out how a loving God can send anyone to hell. 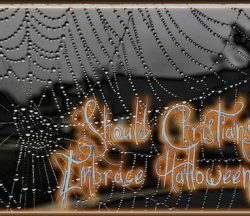 Some Christians condemn Halloween, some create a family-friendly harvest festival, and others will embrace Halloween completely. 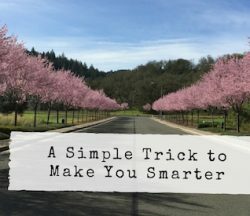 How should you navigate it? Our negative thinking become ground for sin to grow. 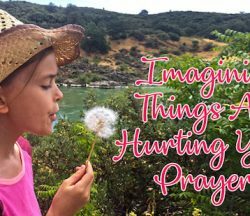 We need to stop imagining things that are not what God wants. Here’s how to stop negative thinking. 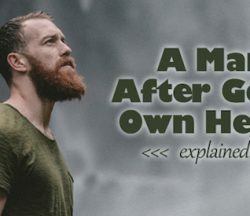 There are two main reasons following God is so hard. 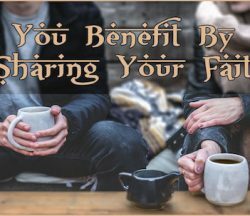 If we can overcome these, we will find the abundant life that Jesus promised is not far off.